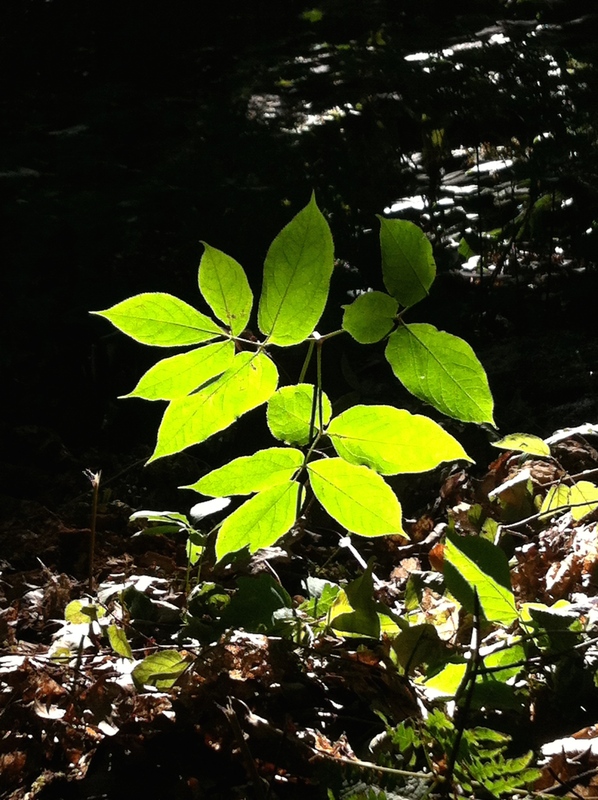 Like the photographer, poison ivy is attractive in certain light, but mostly an irritant best avoided. Little has changed. There’s still lots of yelling. Mostly THEM yelling while we growl at them to be quiet, a reaction we’re cured of three days in, when we realize that our neighbours are hearing impaired and/or tolerant of loud children and/or both. One thing that has definitely changed is my impulse to want to catalog and archive everything. This time, there were whole entire days where I didn’t take even a single photo. Which means that rather than a week’s worth of posts that replay my vacation in near-real time, you get a bunch of random lists so short and scattered you’d think I wrote them on the inside of a dew-dampened Kleenex box.